Now that summer is well underway, I know many people are on the hunt for a simple summer cocktail to enjoy especially when entertaining friends and family for barbecues and impromptu summer gatherings,... or even casually sipping poolside. 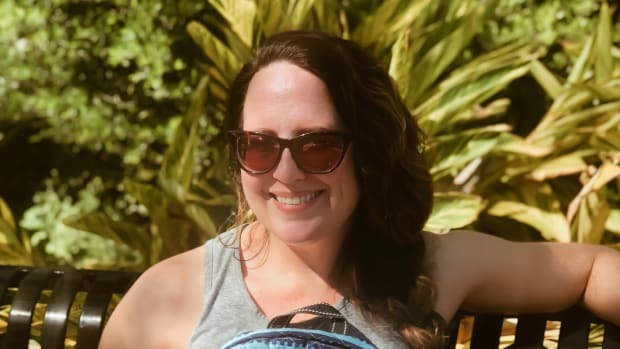 Wine is one of my favorite spirits, and I am pretty sure that I am in good company when I say I love to sit back, relax, and unwind with a nice glass of wine. 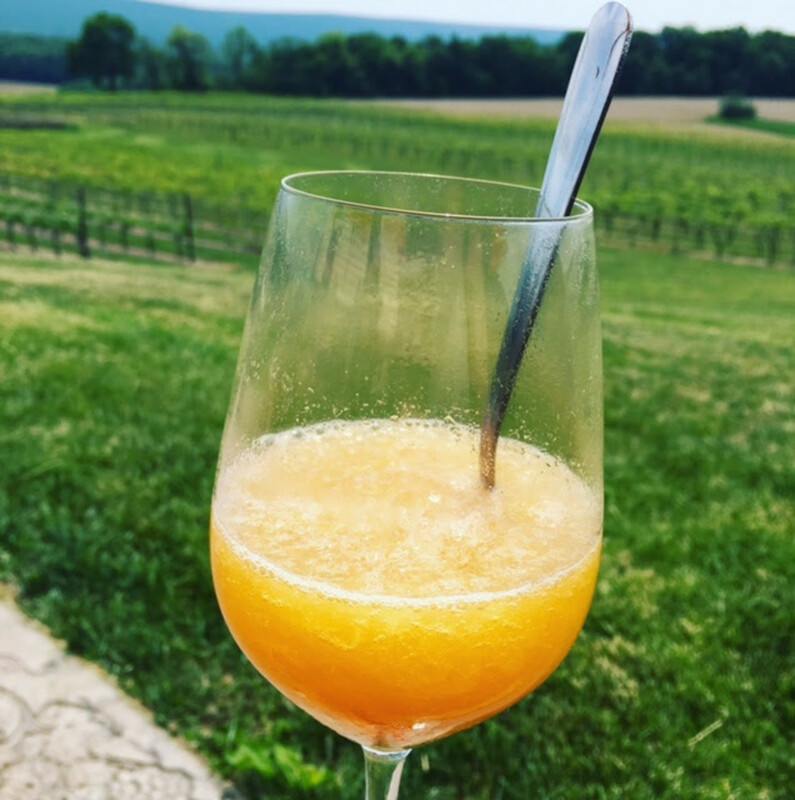 My friends and I recently visited a winery in the Pocono, PA, area and they introduced us to a lovely and totally refreshing way to enjoy wine: wine slushies. 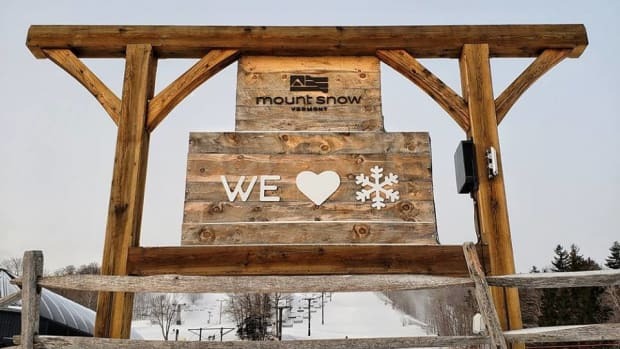 Almost immediately after returning home from the winery, I decided to experiment with making my own wine slushies, so I can cool off with an icy cocktail any time I want on a hot summer day. 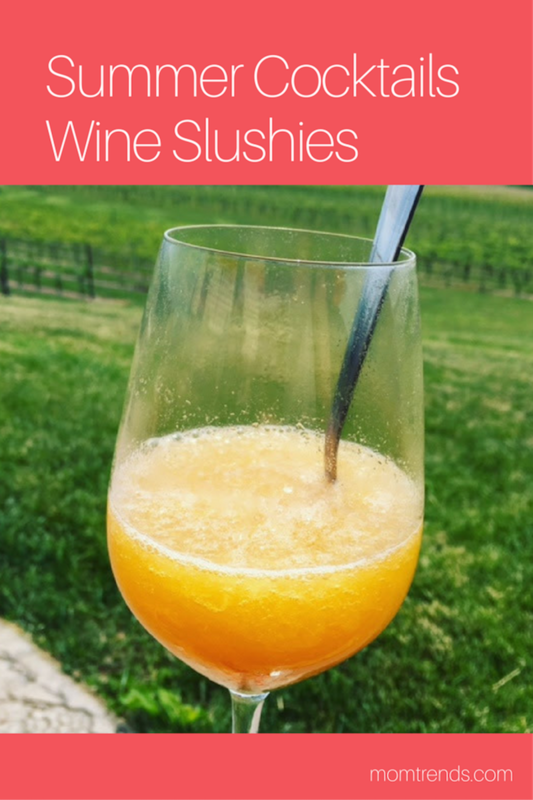 Wine slushies are fun and easy to make! But first you need to start by choosing your favorite wine. I recommend selecting a light Pinot Grigio or a beautiful blush rosé as the star ingredient in your wine slushie. I chose to use peaches in my wine slushies, but feel free to pick your favorite fruit to incorporate. Pour approximately a 1/4 cup of wine and frozen or fresh fruit to a blender. Pour in the remainder of the bottle of wine (reserve a small amount of wine for later) and blend until it is all incorporated. Pour the blended mixture into ice cube trays and freeze. Once frozen, place the cubes into the blender (generally a handful at a time, depending on how many slushies you are making). Add the small amount of wine that you reserved in order to make blending easier and blend until the mixture resembles a slushy consistency. Pour into wine glasses and add a straw, cocktail umbrella and a slice of fresh fruit to garnish (if desired), then sip and enjoy.